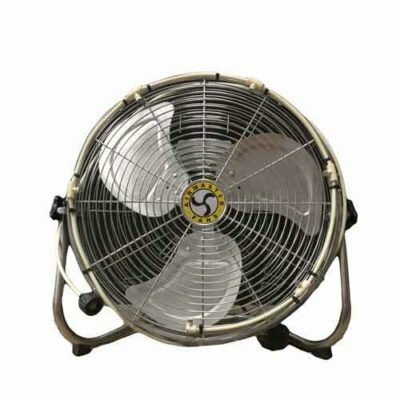 Our great selection of misting fans are a refreshing addition for parties and events on hot summer days! Dont let the heat spoil the fun! 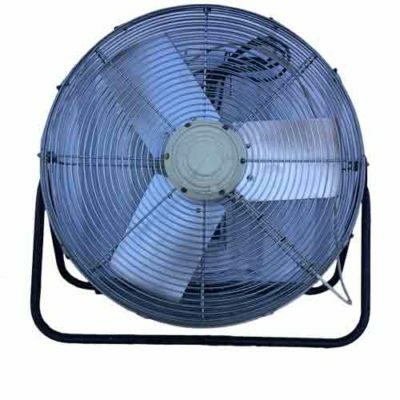 These fans also work as traditional fans without using water and they deliver a huge volume of cool air! When you want it to cool down even more, just hook up the garden hose! The fine mist cools you down even more! 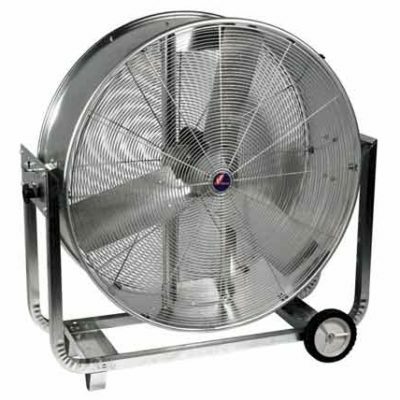 These misting fans are a great addition to any of our canopy rentals! Give your guests the refreshing breeze they need when the sun just won’t let up on the dry heat. 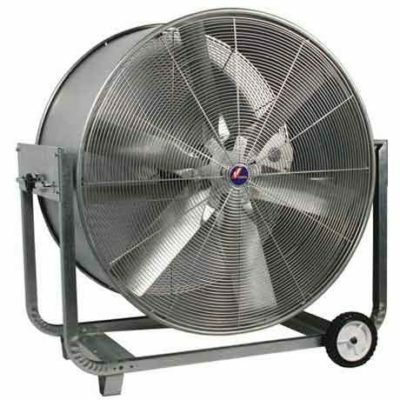 Our line of misting fans come in 4 sizes: smaller 20″ and 24″, our medium 42″ and the giant 48″!